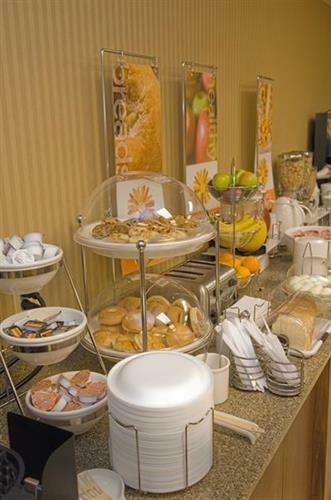 The Award-Winning Sleep Inn & Suites offers comfortable, well-appointed rooms, Complimentary Hot Breakfast, an indoor heated pool and spa, Fitness Center, Meeting Rooms, Manager's Reception and much more. Stay with us and see for yourself why we are consistently rated #1 hotel in Ruston. I 20 exit 85. Traveling east on I20 exit onto Frontage Rd. Hotel will be on your right. Traveling west on I20 exit and proceed to second light. Cross over I20 and turn left onto frontage road.